The Loire valley in France is comparable to the climate in New Zealand which makes the aromas very similar. It is grown around the world. Sometimes in California, they call it Fume Blanc. Sauvignon Blanc is a green-skinned grape that comes from the Bordeax region of France, but further research has shown it might have been from Savagnin. It has also been linked with the Carmenere family, which was considered to be part of the original 6 red Bordeaux grapes. Sometime in the 18th century, the vine paired with Cabernet Franc which became the Cabernet Sauvignon vine. 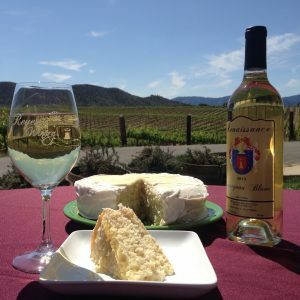 The first cuttings of Sauvignon Blanc were brought to the California sometime around 1880. 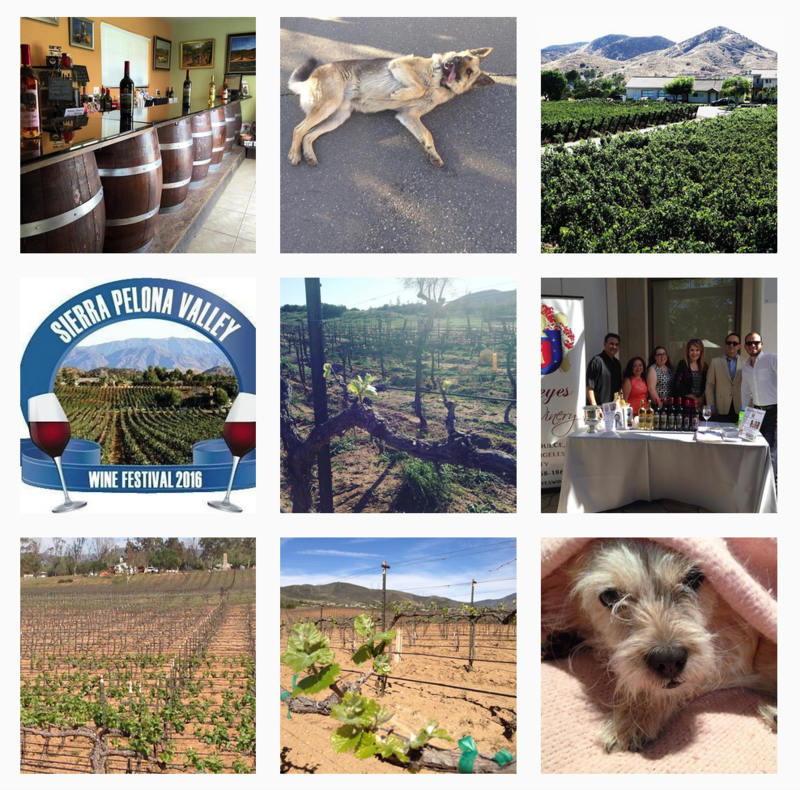 The vines were planted in Livermore Valley. Eventually, the wine became known as “Fumé Blanc” in California in 1968 by a commercial producer. The grape was first then planted in New Zealand in the 1970s as an experiment which became very successful. It is a crisp white wine with notes of apple, grapefruits, tropical fruits, floral and sometimes bell pepper. Depending upon the region, the aromas and tasting notes will vary. This wine tastes good when it is slightly chilled. It pairs well with chevre, jambalaya and even sushi. We make a Sauvignon Blanc that was sourced from Amador County. It has aromas of crisp citrus, green apple with slight floral notes. On the palate, you get a hint of honeydew melon and granny smith apples. This fruit forward wine can be appreciated alone or with food. It will be officially released for our annual mothers day brunch. Since, it is International Sauvignon Blanc day on the 6th of May. 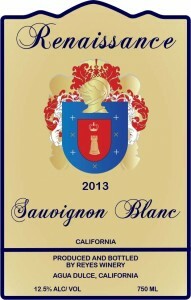 Sauvignon Blanc was one of the first wines to be bottled with a screw cap rather than using the traditional cork. This wine should be consumed young. Aging isn’t recommended because vegetable aromas occasionally develop. Some wines from France like Sancerre is aged but enjoyed as a dessert wine. I have made this with many different wines, it is always a hit. It is a moist delicious cake that can be served with fresh fruit or ice cream. This year for mother’s day, this will be my featured dessert. This cake will be a nice finish to a spring brunch. Enjoying brunch with your mom shouldn’t be just once a year. Every holiday, my mom always prepares everything and I will have the pleasure again this year to prepare brunch for my mom on her day. Mother’s day was first celebrated in 1908, when a woman held a memorial for her mother at a Church in West Virginia. She started to campaign in 1905 to have “Mother’s Day” a recognized holiday in America. Her mother passed away and she wanted to recognize her. Congress rejected her suggestion. By 191, it was observed as a local holiday. Her home state of West Virginia was the first in 1910. Woodrow Wilson signed a proclamation that Mother’s Day, will be held on the second Sunday in May.
. I can’t imagine not talking or seeing my mom as often as I do. We talk every day. For someone to care that much about their mother to campaign the country we live in to memorialize mothers was truly an amazing person. Her love and devotion that she had, she wanted everyone across our country and the world to share the devotion she had for her mother with all mothers is astounding. Just a little over a hundred years later, this holiday continues to show our admiration for our mother. Even if I don’t say “thank you” to my mom for being my mom, I know she knows. Spray non stick baking spray on 2 9-inch round baking pans. Beat butter and vanilla extract together in a bowl until creamy. Mix flour, baking powder, baking soda, and salt together in a separate bowl. Beat butter mixture; slowly add eggs, buttermilk and ½ cup Reyes Winery’s Renaissance 2013 Sauvignon Blanc, into flour mixture until fully incorporated. Bake in the preheated oven until a toothpick inserted in the center of each cake comes out clean, 28-33 minutes. It depends upon your oven. Drizzle approx 2oz of Reyes Winery’s Renaissance 2013 Sauvignon Blanc on each layer. Spread frosting atop one of the cakes and top with second cake. Spread the remaining frosting over the top cake and around the sides of both cakes.